In contrast to the widely known experiences of Asian immigrants who came to Canada, this book looks at movement in the opposite direction. 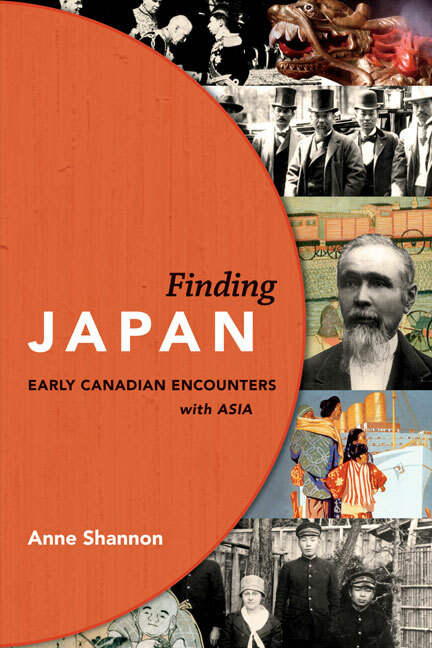 Using text and images, it is a collection of stories about how Canadians “found Japan,” the first place they reached when travelling westward across the Pacific. 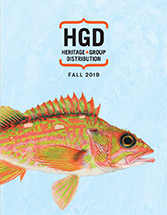 These connections began as early as 1848, when the adventurous son of a Hudson’s Bay Company trader tempted fate by smuggling himself, disguised as a shipwrecked sailor, into the closed and exotic land of the shoguns. He was followed by an intriguing cast of characters—missionaries, educators, businessmen, social activists, political figures, diplomats, soldiers and occasional misfits—who experienced a rapidly changing Japan as it underwent its remarkable transformation from a largely feudal society to a modern state. Now, when the world is becoming more Asia-centric, Finding Japan provides glimpses into an earlier era that challenged conventional perceptions about Canadian connections across the Pacific.